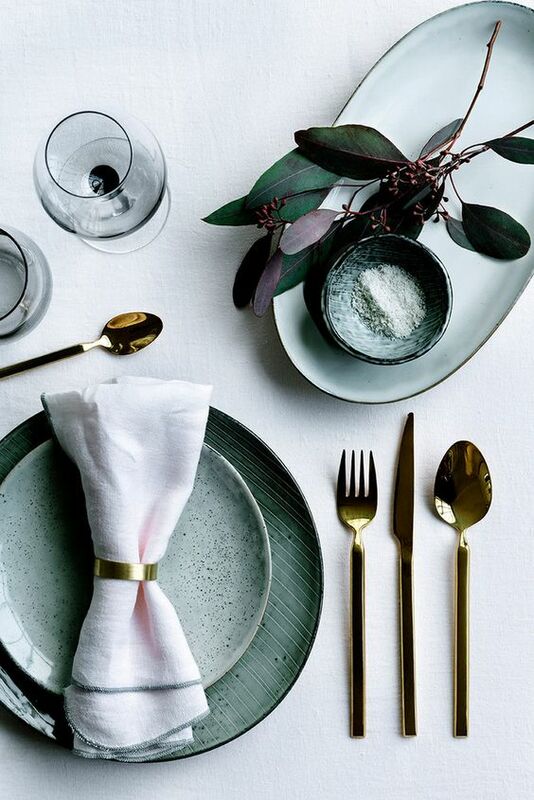 Christmas is only 7 sleeps away… and if you are the one who is hosting Christmas lunch at your house it’s the perfect time to finalise your table setting! 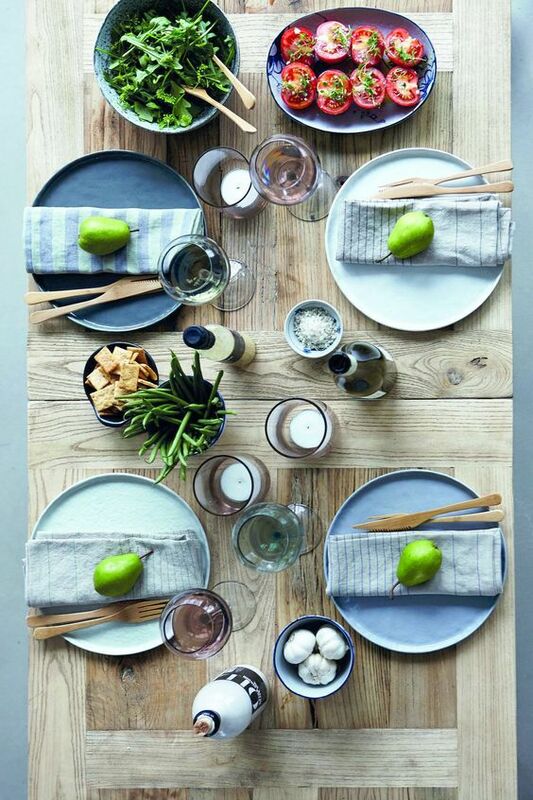 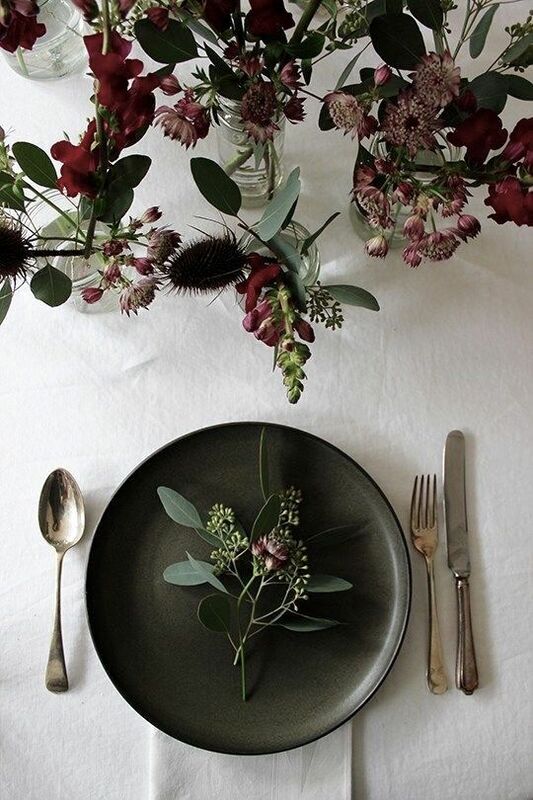 There are so many ways to decorate your table, from all out traditional (think tinsel and glitter), to Australiana (gum leaves and timber), modern (monochrome settings), scandi (white and green), minimalist (less is more) or rustic (timber touches). 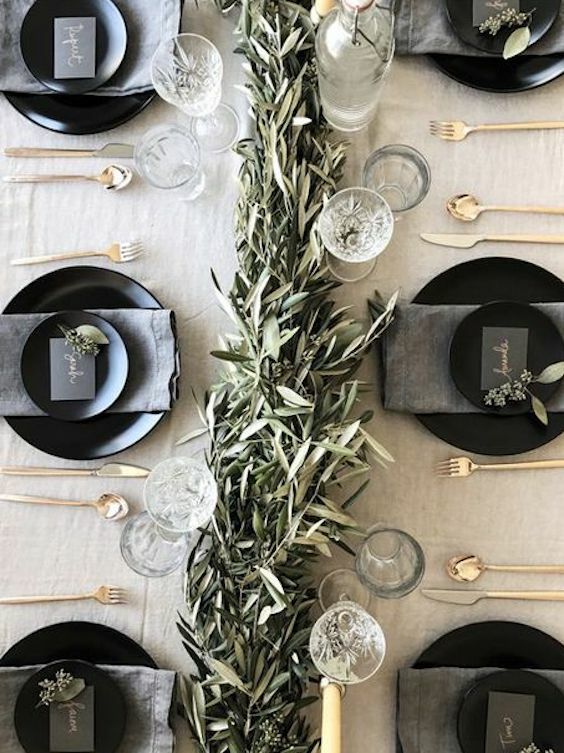 Once you have decided on your style it’s time to hit the shops for those special pieces to complete the look and remember that fresh greenery makes a huge difference, so head out into your garden to add the finishing touches to your masterpiece!